If you are searching for a used car at an affordable price and you live in Colwyn Bay, Mochdre, Conwy, Rhos on Sea, Llandudno or any North Wales area then J & J Car Sales in Colwyn Bay could be exactly what you're looking for. Our wide range of vehicles for sale include saloons, coupes, hatchbacks, estates, 4x4's, vans, pickups and so much more. We are a used car dealer with a difference, we offer all the facilities of a main dealer including extendable used car warranties, vehicle part exchange and finance facilities, so you are guaranteed to get the right vehicle for your particular needs. When you contact us we will discuss your requirements and what your main priorities are when buying your next used car. We will find out what's important to you, whether it be cost, fuel efficiency, space, comfort or maybe you need a vehicle to pull your caravan. 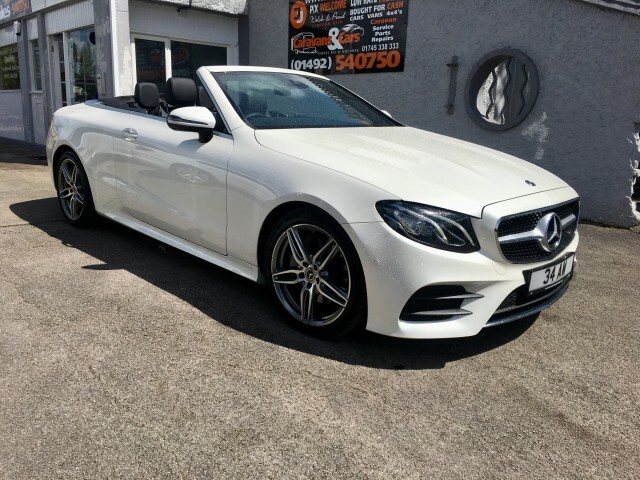 Once we know what you are looking for we can show you choices from our available range of quality used cars for sale in Colwyn Bay or if you can't find your ideal car in our online showroom then please use the form on our car locator page and we can source a vehicle to fit your exact needs. We understand that buying a new car can be a stressful experience and can also be a costly mistake if you make the wrong choice. Here at J & J Car Sales in Colwyn Bay, North Wales, we will gladly help you find the used car you want and even help you to find the lowest finance rates too. We can offer a wide range of used car finance packages tailored to suit your budget no matter what your personal circumstances are even if you Can't Get Credit we can help, so you can be assured of gaining the most cost effective finance package for your next used car. Click here for further details on Used Car Finance. If you're thinking about selling your current vehicle, why not give us a call. We are always looking to buy used cars direct from the public and may even have a buyer waiting for yours. We will offer a competitive price and pay quickly. 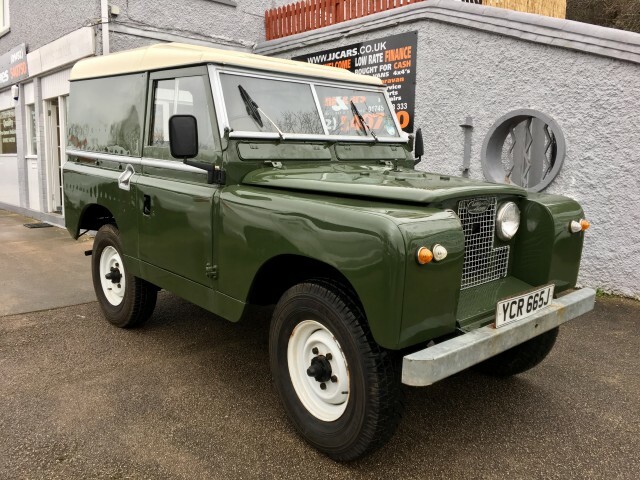 Click here for more information about selling your used car for cash or Contact us today for a value guide or a full valuation. 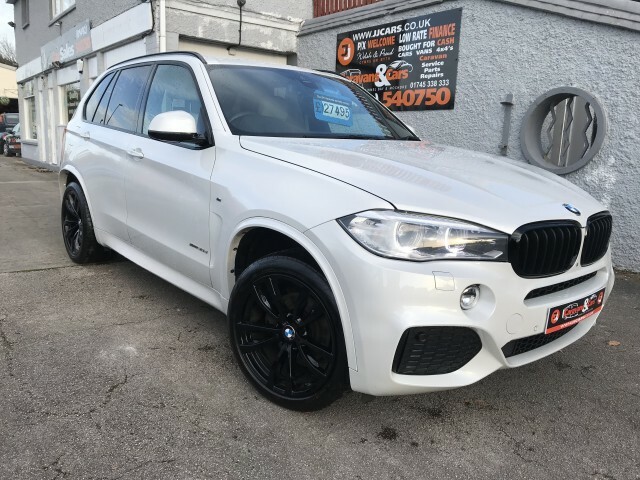 Here at J & J Car Sales we pride ourselves on giving you the best advice possible with a friendly service when buying one of our quality used cars in Colwyn Bay, North Wales.